Hello! 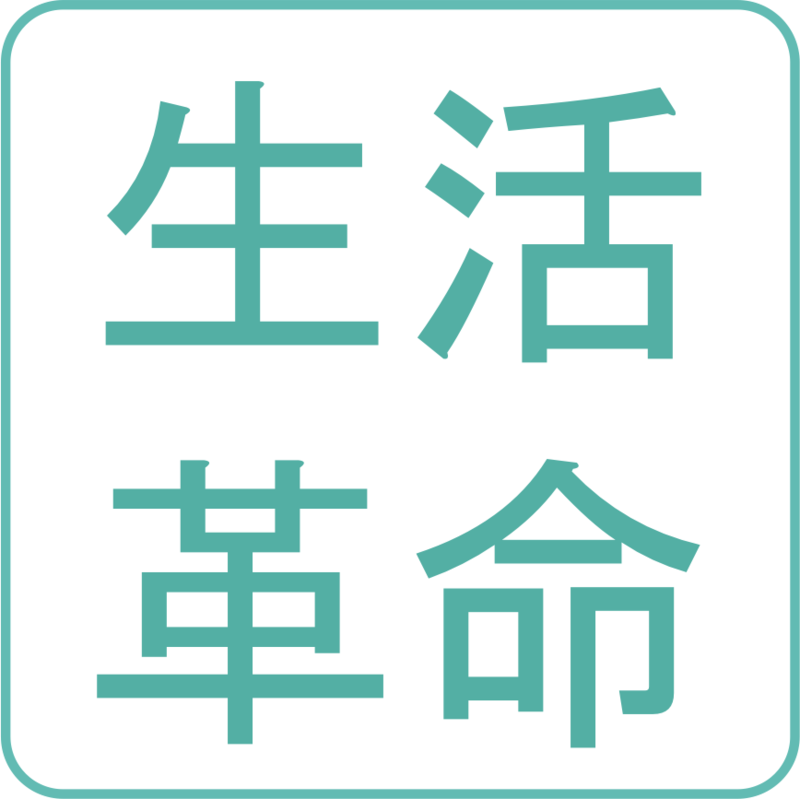 This is Seikatsu Kakumei PR. 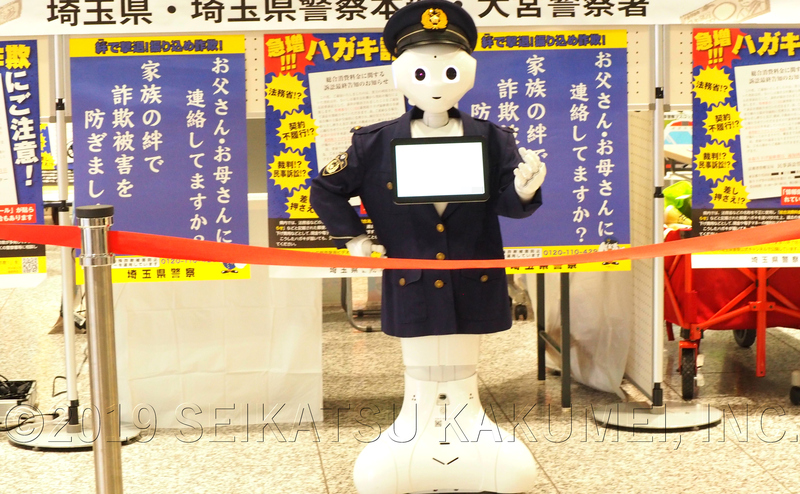 Recently, our company’s Pepper was used inside Omiya Station, Saitama, at a trade booth held by the Saitama Police. 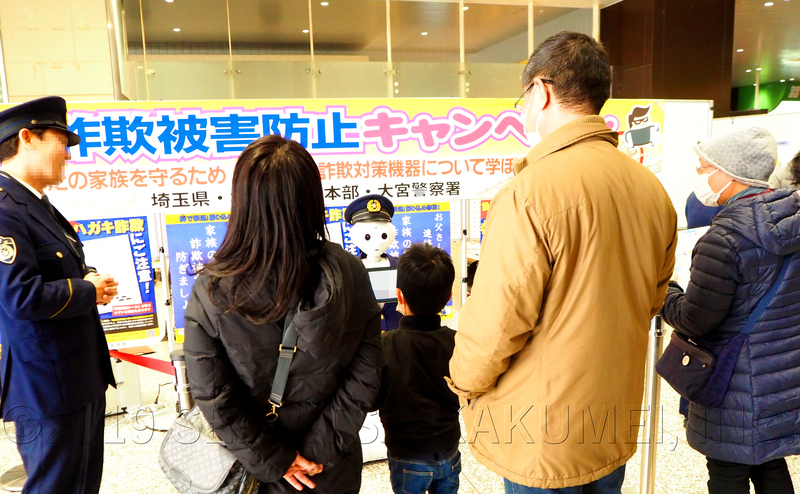 The main purpopse of the booth was a fraud prevention campaign spreading information on scams. 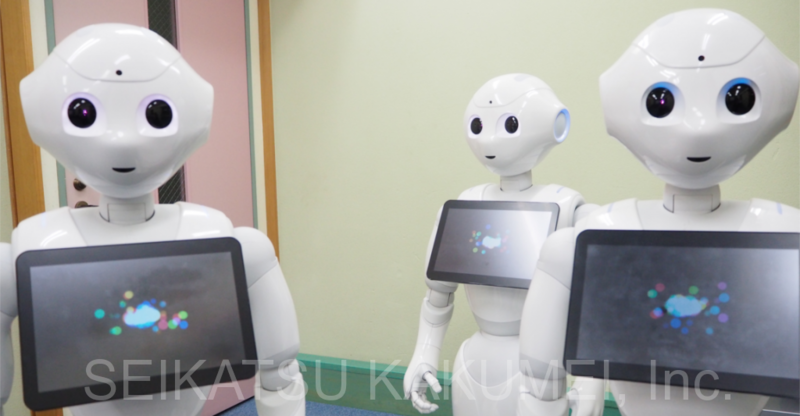 To accomplish this, our original system Event Customer Service System was used with Pepper for its information disseminating features. Different from a regular Pepper and with natural movements tailored for events, it holds the ability to successfully draw a crowd. *While Event Customer Service System has the advantages of being low cost, short preparation time, and simple, this long-selling system includes only the simplest features of our advanced Robot Party Reception Service. At Seikatsu Kakumei, starting with the Saitama Police, public organizations, banks, medical manufacturers, overseas companies, and more “events that can’t fail”, we continue to offer robot rentals and event operation services. For an introduction to Seikatsu Kakumei’s robot business, please see here. 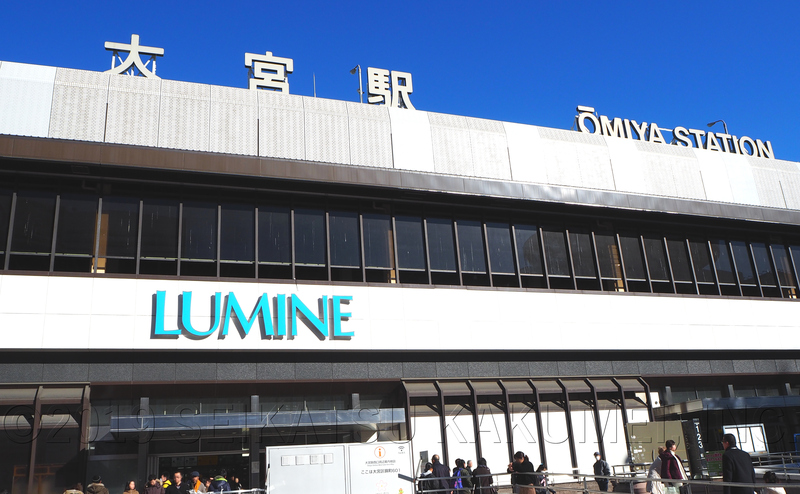 ← At a Gifu Prefecture Manufacturing Trade Show, the “Robot that can Say Anything” Appeared!